Switching channels is a way to get the latest features before they roll out to everyone. Keep in mind that choosing to enable experimental features may result in crashes and bugs. If you plan on installing Crouton in the future and would like to be on a different channel, it is recommended to switch channels first before putting your Chromebook in Developer Mode. The Beta channel is updated about every week and receives major updates every six weeks. You get access to the next version of Chrome more than a month before the Stable channel gets this version. Google says this channel provides “minimal risk,” but it still won’t be as stable as the Stable channel. The Google Play store might be on this channel. This depends on how soon the Google Play store is set to release. The Dev channel is more bleeding edge. It’s updated once or twice per week and shows you what Google is working on right now. The Dev version is literally a snapshot of what’s in development. It sees some testing, but will still have bugs. However, it gives you the latest software and shows you what Google is working on right at this very moment. The Google Play store is on this channel if your Chromebook was on the list. For this guide I will set my Chromebook to the dev channel. 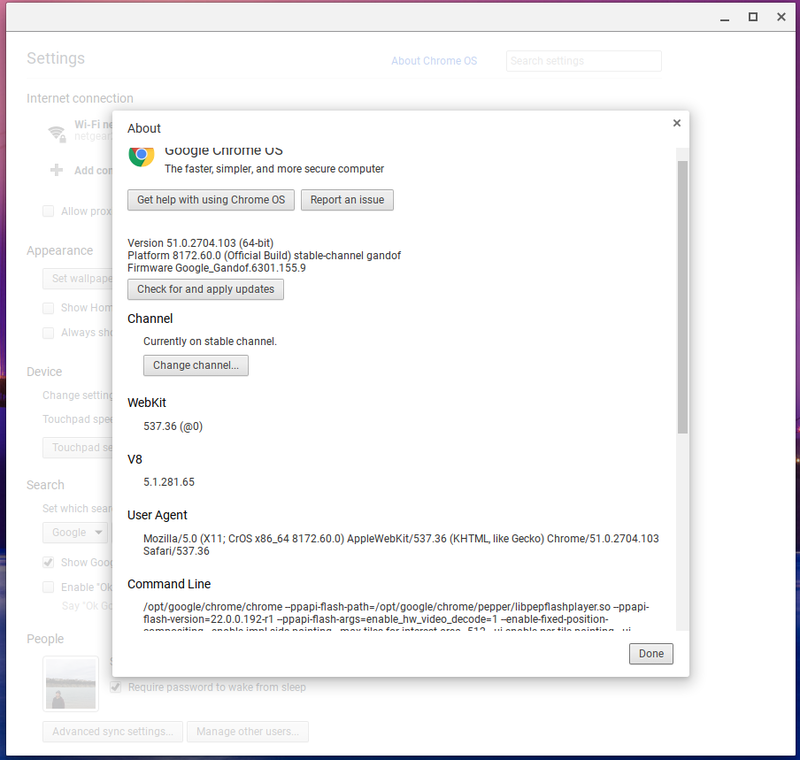 To revert to a more stable version of Chrome OS, you’ll have to use the same channel switcher and click the “Change channel and Powerwash” button afterwards. This wipes your Chromebook’s data, but thankfully most of your Chromebook’s data is likely stored online. If it isn’t, back up your downloads folder to an external USB/SD Card. Once you have chosen the channel your Chromebook will download its updates. 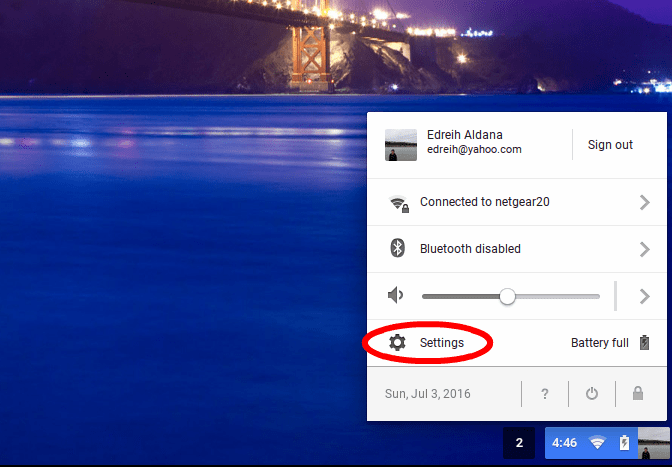 Restart your Chromebook to see the effects of the updates. 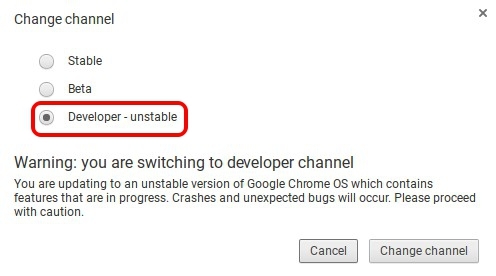 If for some reason you would like to revert back to a more stable build you can use the “Change Channel and Powerwash” but this will delete everything from your Chromebook. Back up any downloaded files before reverting back to a more stable version.